Jane Angel 2: Fallen Heaven is rated 3.3 out of 5 by 27. Rated 5 out of 5 by skullfun from Fallen Heaven is a clever mystery and challenging!!! I have to give thanks to Eugene_Duranin for this awesome adventure. I think if folks get past "freeing yourself from the ship" they will see the adventure really take off. I enjoyed the difficulty of the game. No maps, no walk thru's, just have to discover solutions. I loved the basement with the indian , the hospital section of the game, and the evil you encounter as you reach the ending. The ending is very surprising. Reviewers have under-rated this HOPA. I do not recommend for beginners. Rated 5 out of 5 by mselby from Excellent game Usually I don't write reviews but this game is really original so I 've decided to write one. This is an unusual game with great graphics, deeply involving storyline and interesting characters. Don't want to stop playing. Rated 5 out of 5 by jennyfer8893 from Really great game! Only short review, this is a great game having interesting story, graphics and music are good and I'm really amazed at gamers giving this game a one/two stars just because they are expecting one more similar HOPA. The game is really big – many screens and places to explore. Several HO scenes are clear. Personally I was hooked by Biblical background and consistent game world. And most important thing! This game is original. If you want to have new game experience you gotta buy it. Rated 5 out of 5 by Sherryah from Fun Game, great voice overs, non boring hidden objects I almost missed this gem of a game. I enjoyed this game played for 5 hours taking my time. The mini games I basically skipped. 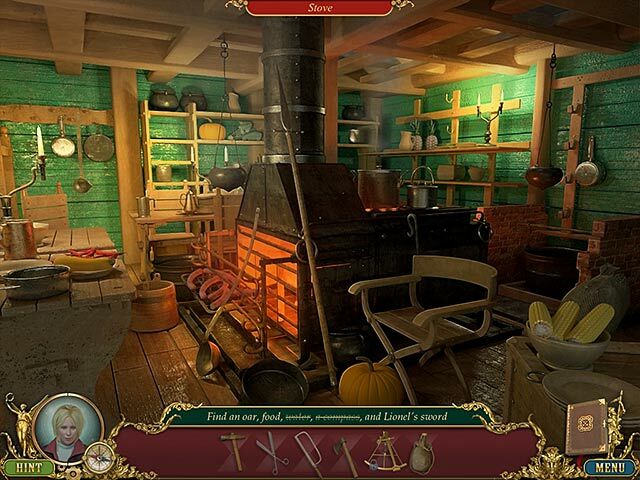 The hidden object screens are more than just a list you move when the list becomes dim meaning it is found in another screen. 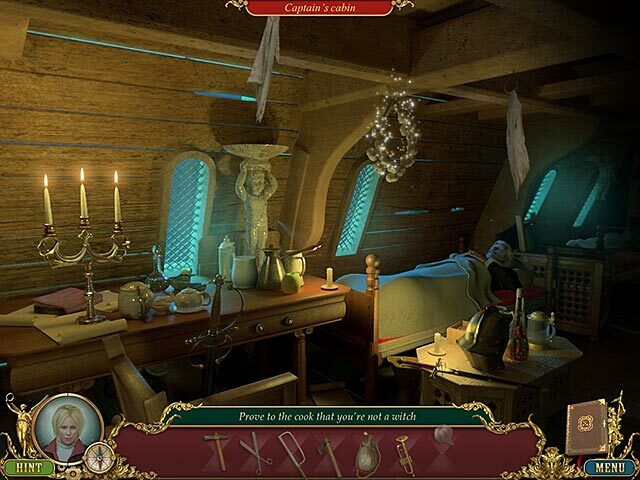 The graphics are clear, hidden object screens beautifully done. Voice overs and characters you meet are just as good as top rated developers. Storyline is interesting and I will be doing some research after game. Highly recommend to try this free game. There were no glitches like the well known devs lately. 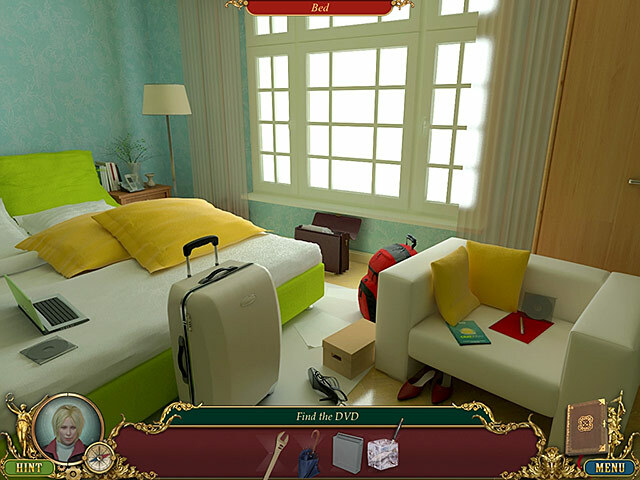 I like more adventure than hidden object lists and this game satisfied my desire to solve mysteries. I don't know if this is a new Game Developer but I am interested in seeing more from them. In my opinion Game very well done. Rated 4 out of 5 by nowyouvedoneit from Good Game I bought this game today for $2.99 and a bonus bunch to earn a free game..and finish out the month. It was certainly worth it. It is a pleasant game, a lot of different locales and animated characters. Well worth the price I paid. Rated 4 out of 5 by tesamoine from Sort of a Mixed Bag Here I liked this game. I think it could have been improved by making it either a HOG or an adventure game. Trying to combine the two in this particular game didn't work too well. However, I do like these little gems that pop up as stand alone SE games. There is a lot of traveling to do to find what you are looking for. It is a fairly easy game as far as adventure games go, but combining it into a HOPA makes it a good challenge. There are dark places in some areas and some items are small. However, I found the game to be very creepy with perfect ambient sounds and music. I only played the demo thus far, but enjoyed it. I love when something different than the usual "find the screwdriver", "unscrew the screws" is offered. I suggest you try the demo and see if it is a game you like. It took a bit into the demo for the game to start to flow and pick up speed (for me at least).